A gorgeous series of cards each with its own unique character. Your work is always beautiful. I love the layered effect... Thank you. Great projects and frame- thanks! Love you cards & Thank you so much for sharing them with us. All your new cards are so pretty. Thank you especially for the embossed effect frame - it is so elegant. I have just spent a happy hour browsing around your blog. I must say what a joy and so generous to share so much. Thank you so much. Very clever embossed effect frame - what a great idea! Thanks. Bet you re-discovered lots of forgotten treasures when you had your clear out. thank you so much!!! they´re lovely!! I have only just found your Blog/Website. 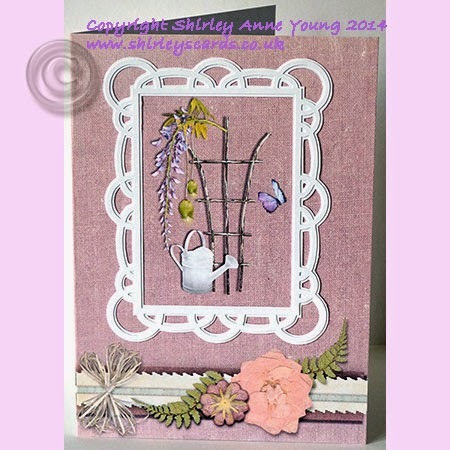 I have downloaded the Embossed effect Frame, it looks fab, I can't wait to try it. Thank you so much for sharing it. Your Embossed effect Frame is beautiful. Thank you. 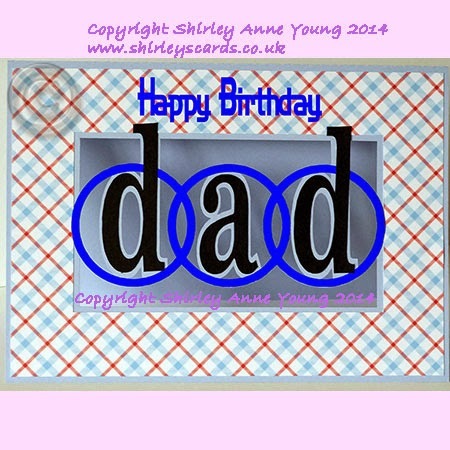 I love this embossed effect frame. I was wondering how I would get the embossed effect but I see now it is layered. That's a nifty thing!